with Edicions 62, Barcelona (Spain). 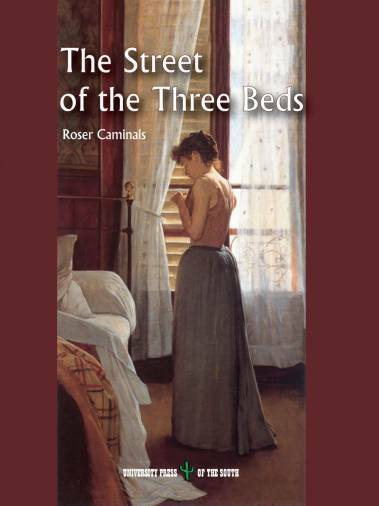 The Street of the Three Beds is the first volume of a trilogy. 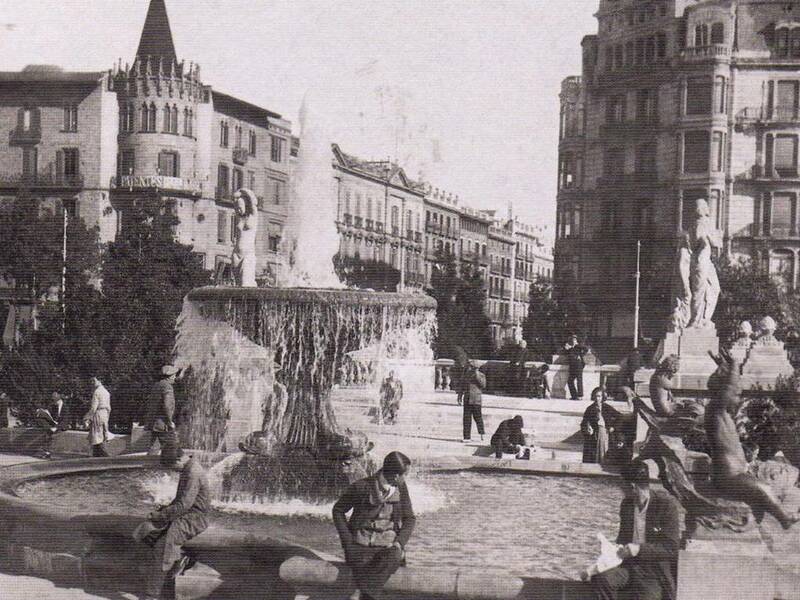 The author uses the term trilogy in the loosest sense of the word, as the only common thread running through the three novels is the setting (Barcelona) and the period, from the 1880’s to the 1920’s. 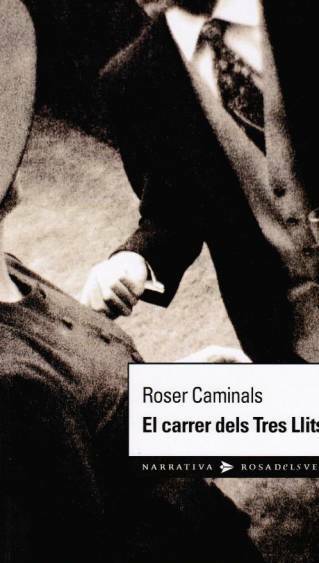 Roser Caminals wrote the original (El Carrer dels Tres Llits, Barcelona; Edicions 62, 2002) in her native Catalan, spoken approximately by ten million people. Catalan is the official language in the country of Andorra, between France and Spain, and Catalonia, the northeastern region of Spain. It has a robust media presence and a literary history harking back to the Middle Age. In 2003, after becoming a best seller, the book was published in Spanish. Inspired by an urban legend revolving around the disappearance of a young woman in a lingerie store, The Street of the Three Beds explores the connections between the underworld, specifically the white slave trade, and the prosperous Barcelona bourgeoisie of the industrial revolution. Its faltering hero, Maurici Aldabò, is the scion of a manufacturing family who, through his affair with an obscure seamstress, finds himself enmeshed in a nightmarish search in a seedy side of town. A major Mediterranean port and the leader of economic development in Spain, turn-of-the-century Barcelona was a study in contrasts and urban vitality: privileged factory owners rubbed elbows with underpaid, exploited workers; a cultural renaissance in literature and architecture—internationally best represented by the buildings of Antoni Gaudí—coexisted with corruption, social unrest, and political violence. 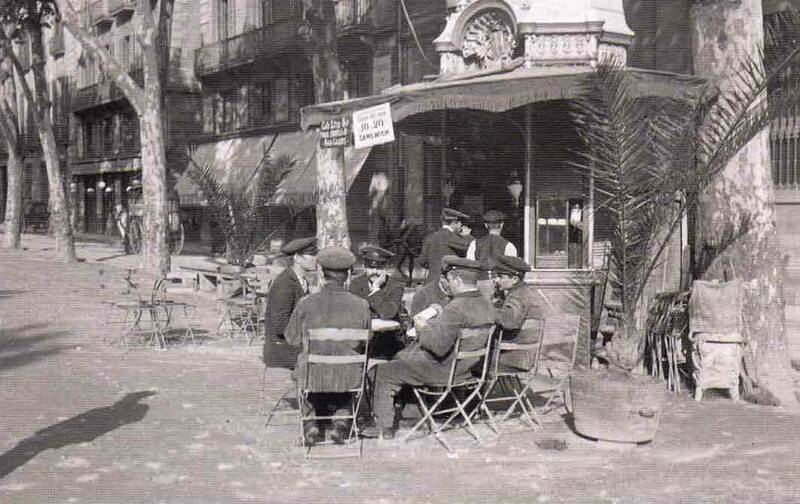 It was a hotbed of artists and anarchists. As a native of the city and an early reader of Dickens, Roser Caminals has always been fascinated by the invisible ties that bind together the upper and lower classes, upstanding citizens and underdogs, in a web of interdependence, hypocrisy, and deceit. 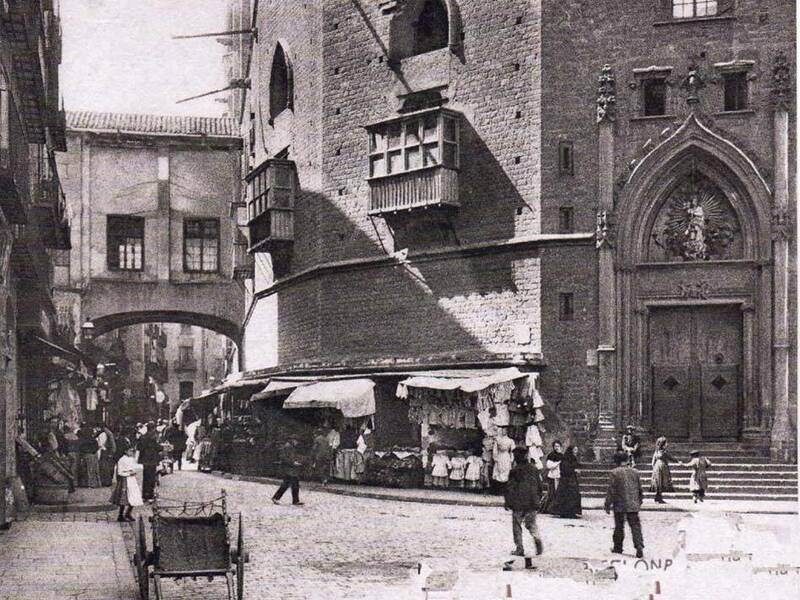 Roser Caminals grew up within a short walking distance from it, in a busy street on the edge of the red light district where family business—hers was a grocery store—alternated with restaurants, bars, two churches, blue and white collar workers, and boarding houses. 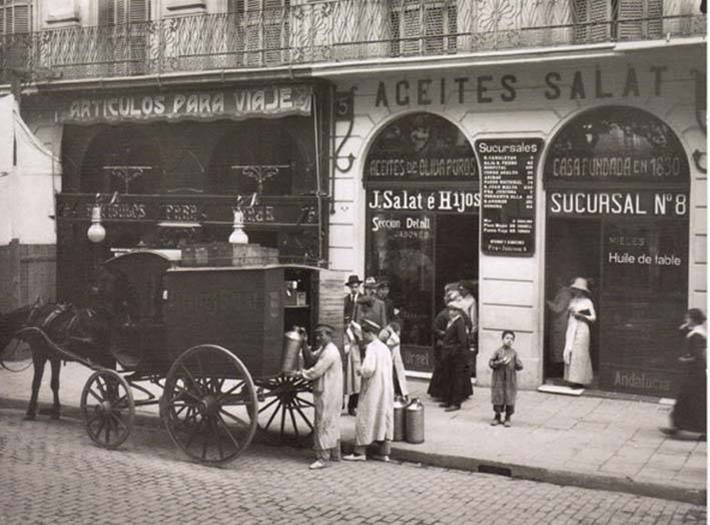 A couple of her neighbors ran profitable bordellos in distant areas of town. While most of the people who populated her childhood were petit bourgeois like her family, prostitutes were not strangers and nightclubs featuring transvestites and other risqué attractions were a stone’s throw away. When Roser Caminals was ten years old her family moved to a neighborhood of grid-patterned streets lined with trees and broad sidewalks; but it is the old city, with its potpourri of blind lottery peddlers, sailors from all over the world walking up from the harbor, fishmongers, tourists, door-to-door salesmen, and a variety shady characters thrown into the mix that finds its way into her fiction. 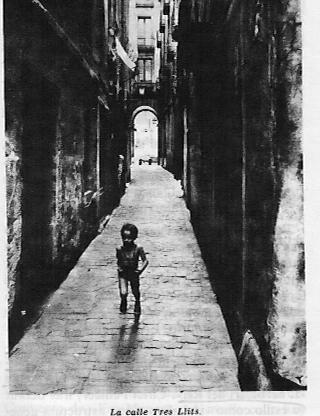 The rich texture of the street life Roser Caminals witnessed during her formative years remains a powerful allure to the mature writer. Roser Caminals earned her M.A. and Ph.D. at the University of Barcelona. 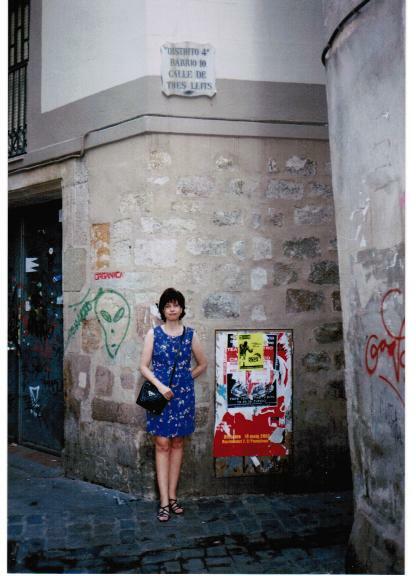 A native of Barcelona, Spain, she is the author of five novels and one non-fiction book. Her work, published in three languages, has been featured at the International Book Fair in Frankfurt, Germany. In 1996 she won an award for Les herbes secrètes (The Secret Herbs). Since then she has received critical acclaim in the Spanish media, as well as favorable commentary in the Mexican newspaper La Jornada and in some English language publications. Her first novel, Once Remembered, Twice Lived, was published in the U.S.; her turn-of-the-century Barcelona trilogy and a book of memoirs of her life in America, in Spain. Roser Caminals also has a special interest in literary translation and in nineteenth-century Spanish fiction. Her English translation of a classic Spanish novel, Emilia Pardo Bazán’s The House of Ulloa, published by The University of Georgia Press, won a grant-award from the Spanish Embassy. Her book A Matter of Self-Esteem and Other Stories, published in 2001 in collaboration with Holly Cashman, is a translation of selected stories by contemporary Catalan writer Carme Riera. 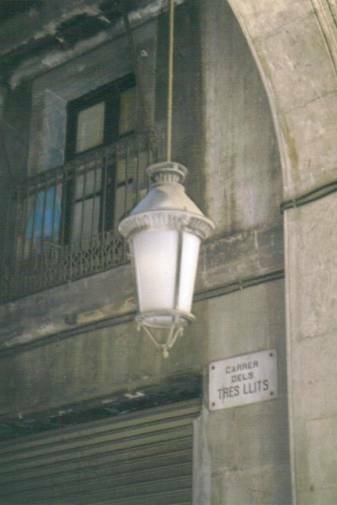 The Street of the Three Beds is the first translated volume of the author’s Barcelona trilogy, El carrer dels tres llits, La petita mort and La dona de mercuri. 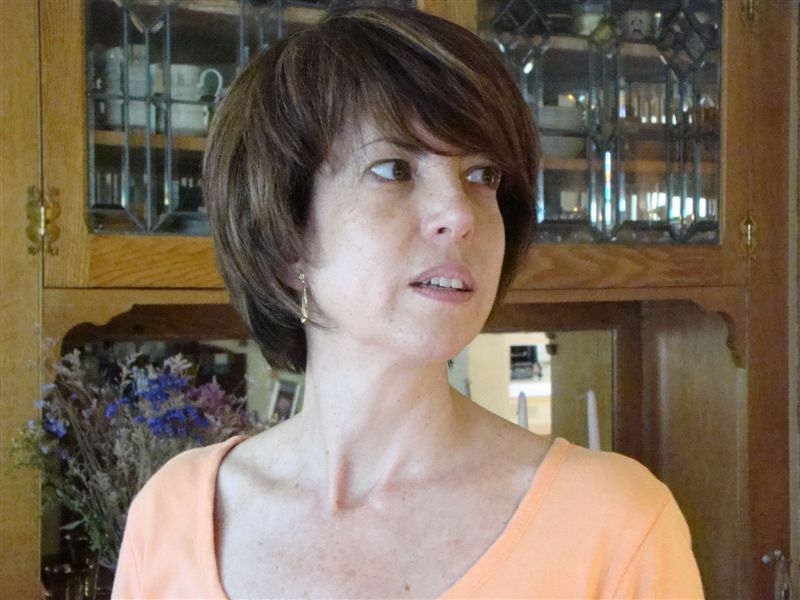 Roser Caminals is a Professor of Spanish at Hood College in Frederick, Maryland, and is married to author William Heath.